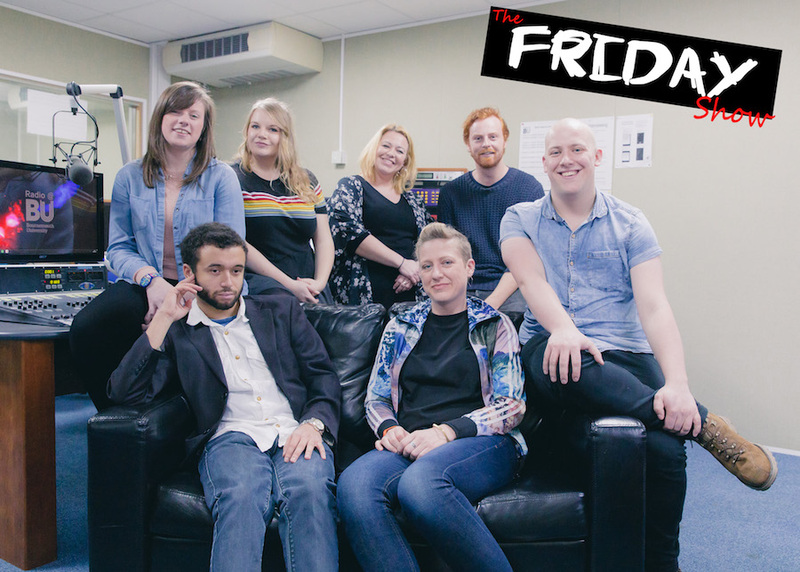 Nik De Garis premieres the first of the Friday Show programmes. In this week’s packed show, we have interviews with Dave Chawner, stand-up comedian and campaigner for Beat, the UK’s leading eating disorder charity, and Diane Davidson, assistant producer on Game of Thrones. Laura Irving presents a feature on the Bournemouth university puppy show and Sarah Dickinson talks about the manipulative culture surrounding Valentine’s Day. All leading to the show’s climax with a 15-minute radio drama ‘1d4 investigators vs Terror from Beyond the Salad Drawer’. The guest producer is Jordan Woodley.